I have a feeling this will be my favourite post of 2015, and we're only 12 days into the year! 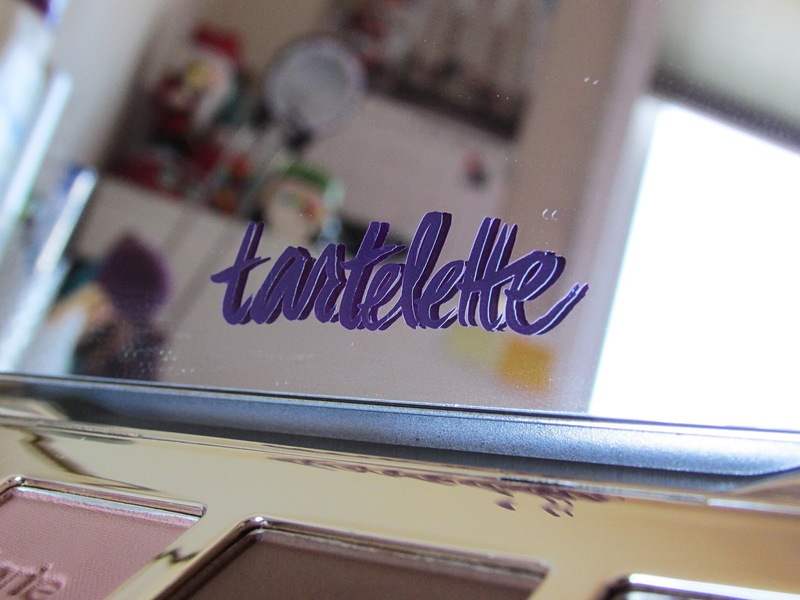 I heard amazing things about the Tartelette palette, and tried to buy it when it was first released on the Tarte website. Unfortunately for me it was already sold out before I got a chance to purchase it. 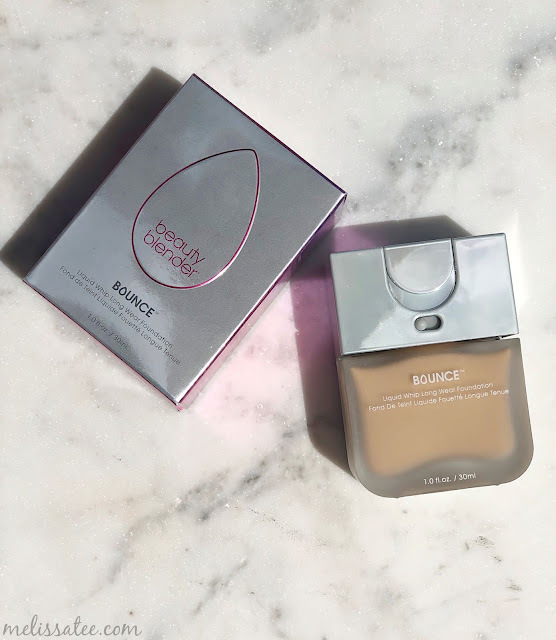 Maybe about a month later it was released on the Sephora website, and I had to get my hands on it. Lucky for me, my cousin had a Sephora coupon code she wasn't using and I got this palette for $20 off! Thanks Amanda! 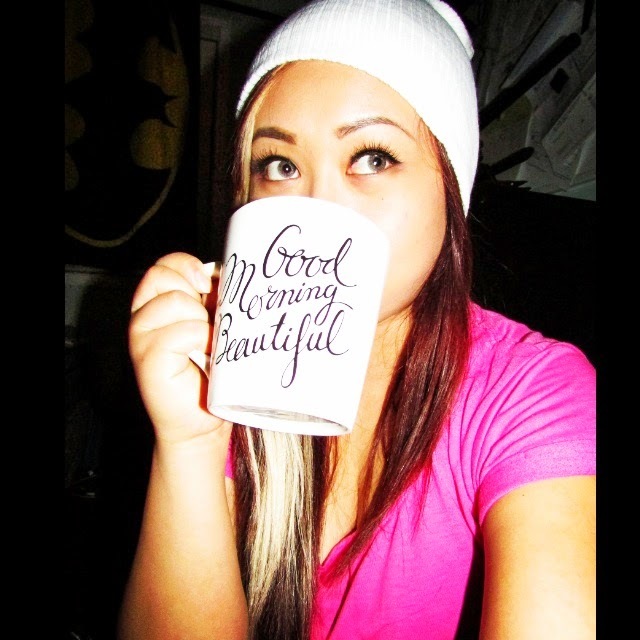 You can check out her Youtube channel for beauty tutorials and vlogs here. I love that the palette is small enough that I can hold it in one hand, but big enough that we are getting rather large eyeshadow pans full of awesome colours. It fits nicely into my make-up bags too! Within this post I used two different cameras to take pictures. The first photo I used my Canon SX500 IS, and this one and the one below I used my new Sony RX100 M3. I can totally see a huge difference in quality and colour. Can you? 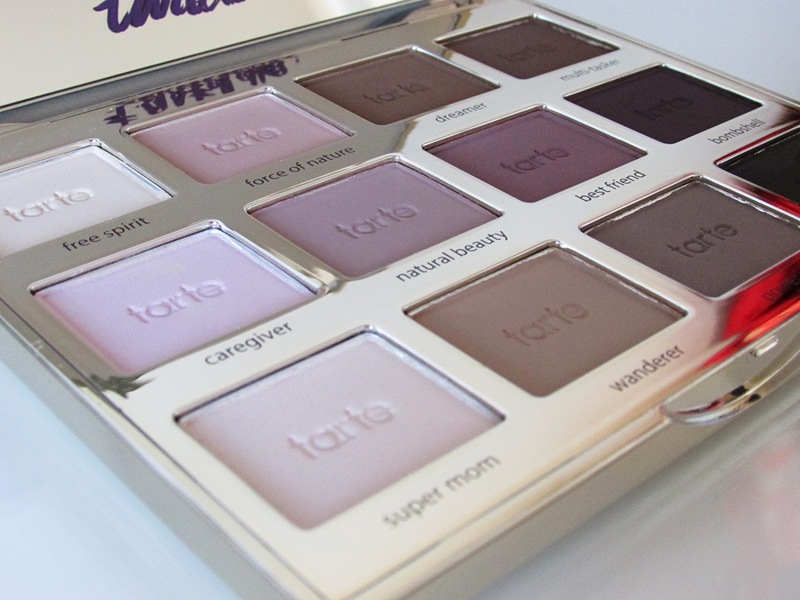 Anywho, I absolutely love matte eyeshadows and I was happy to see Tarte come out with a permanent matte eyeshadow palette. I love that this is a neutral/pink/purple palette. I'm a huge fan of wearing purples and neutrals. I love that each row of 4 eyeshadows compliment each other so well for one eye look. 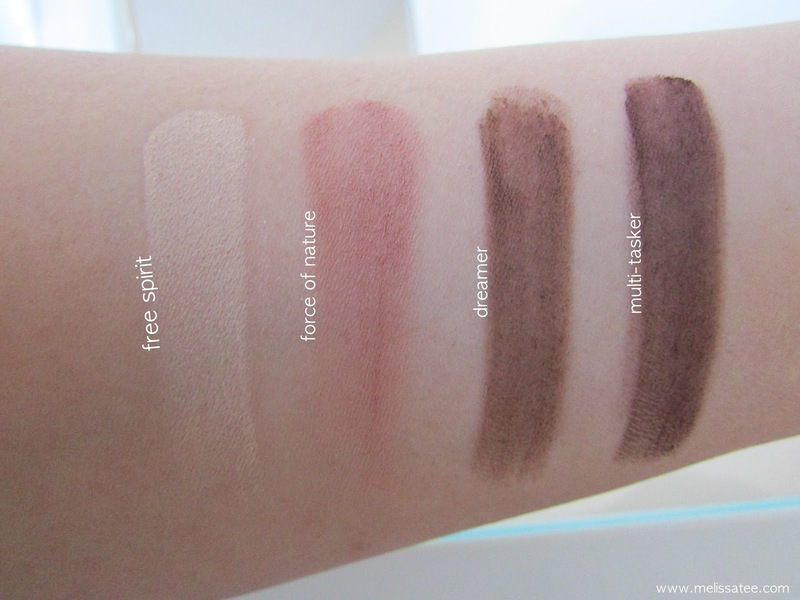 Between these four shadows, I would have to say my favourite is "force of nature". It looks like a very pale pink/peach in the pan, but it comes off as a pink/coral colour when swatched. Definitely a great transition colour/crease colour for the Spring. 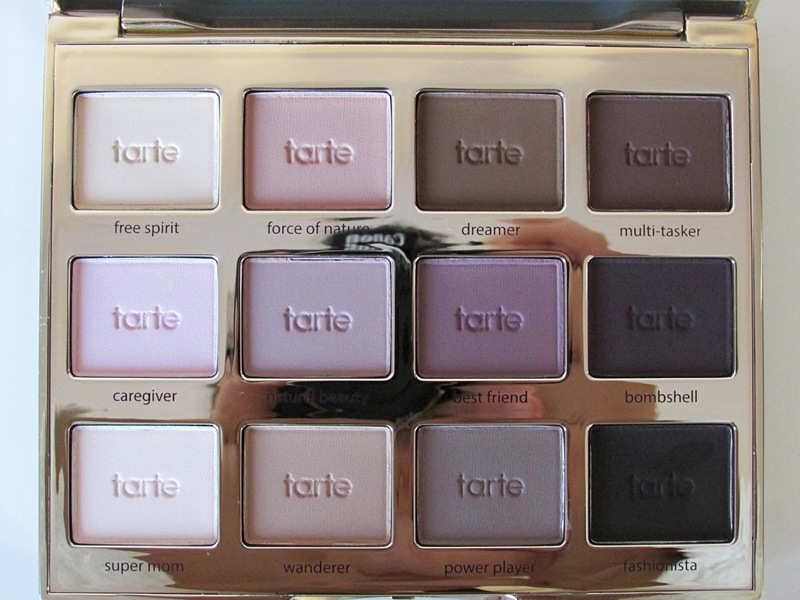 This is my favourite row of the whole palette. 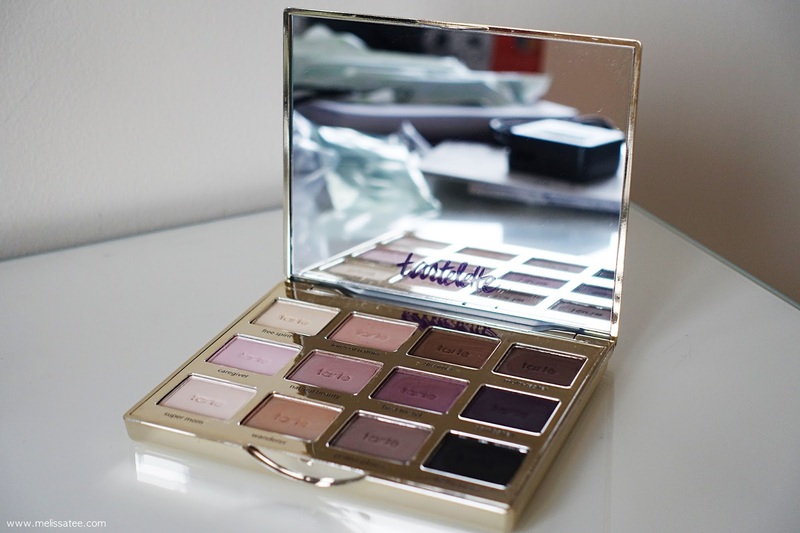 I love all the purple toned eyeshadows and how they are similar yet different. My favourite would have to be "natural beauty" and "bestfriend". 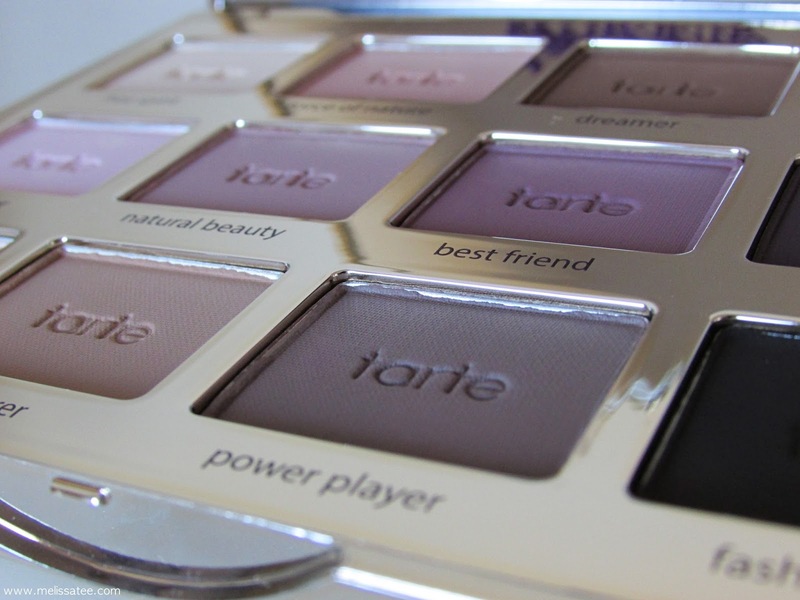 "Natural Beauty" is a beautiful light brown/mauve, and "bestfriend" is a deep mauve/plum shade. Most people said the colour pay off of "bestfriend" wasn't good, but I still feel it showed off its colours real well. 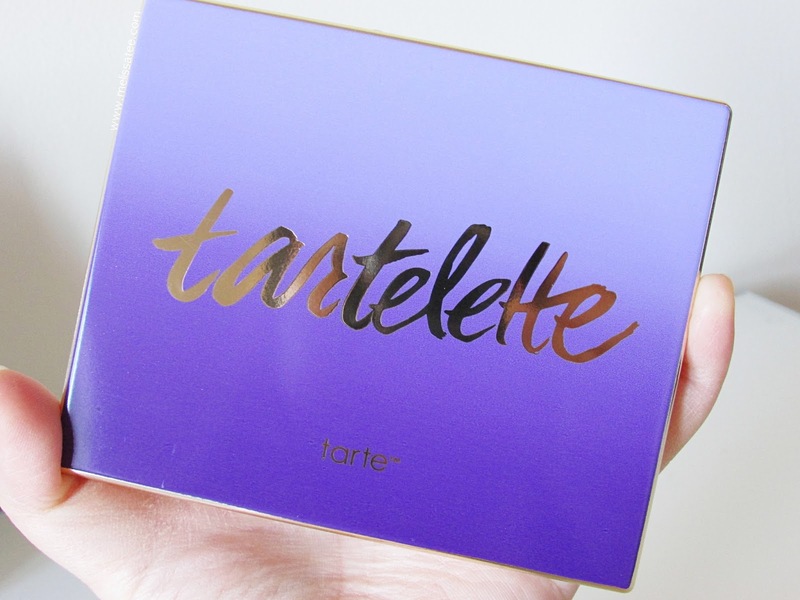 The shadows are pigmented and not chalky at all, compared to other Tarte palettes. 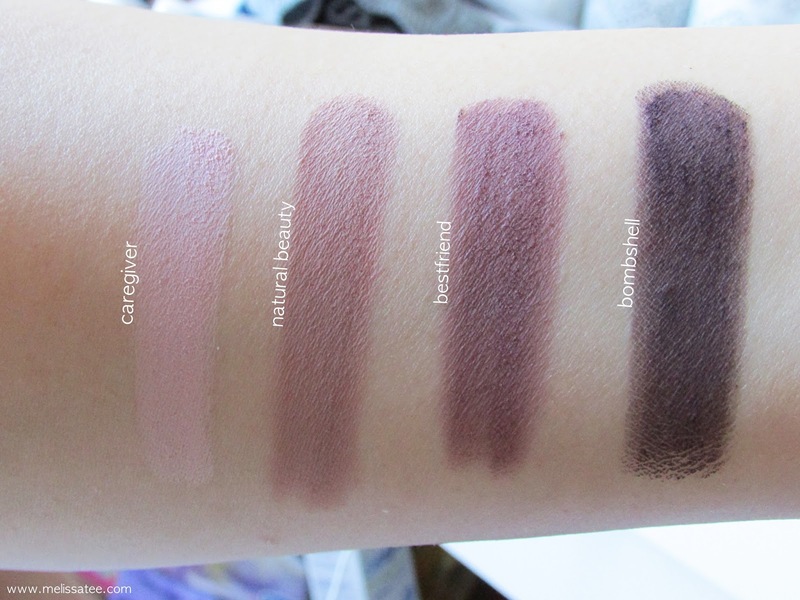 In this last row we have our neutrals that you can compare to most neutral palettes like the Urban Decay Naked Basics. Out of all the rows, these four colours seemed the most pigmented and vibrant. 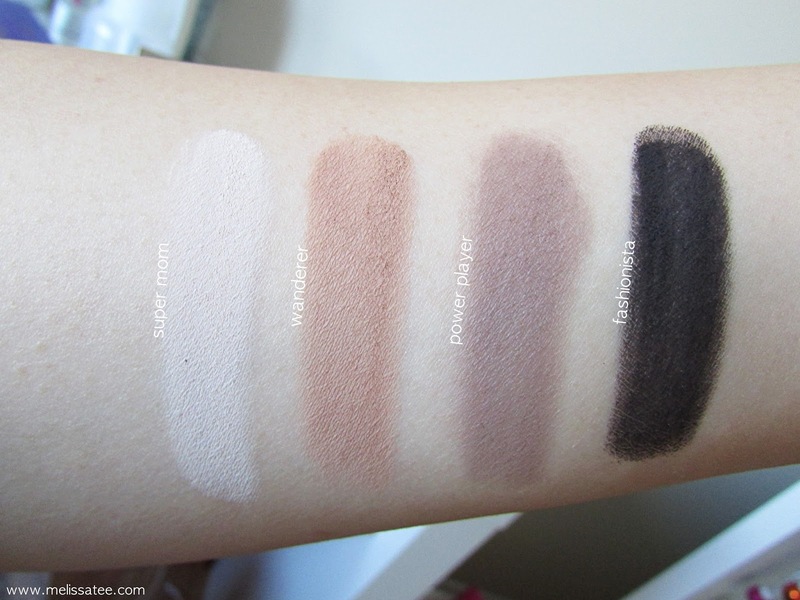 My favourite has got to be "power player", as it came off as a gorgeous taupe grey. I'm not the best when it comes to eyeshadow application, but I'm definitely trying! Here I used "free spirit" all over my eyelid, "natural beauty" on the middle of my lid, "bestfriend" in my crease, and a little bit of "bombshell" in the outer corner. Eyeliner is L'oreal Infallible 24hr Gel Liner, lashes are an unknown brand I picked up from IMATS Toronto for $1, and eyebrows are filled in with Motives 3-in-1 eyebrow kit. I honestly hate my eyebrows and how I fill them in, but I'm working on that. 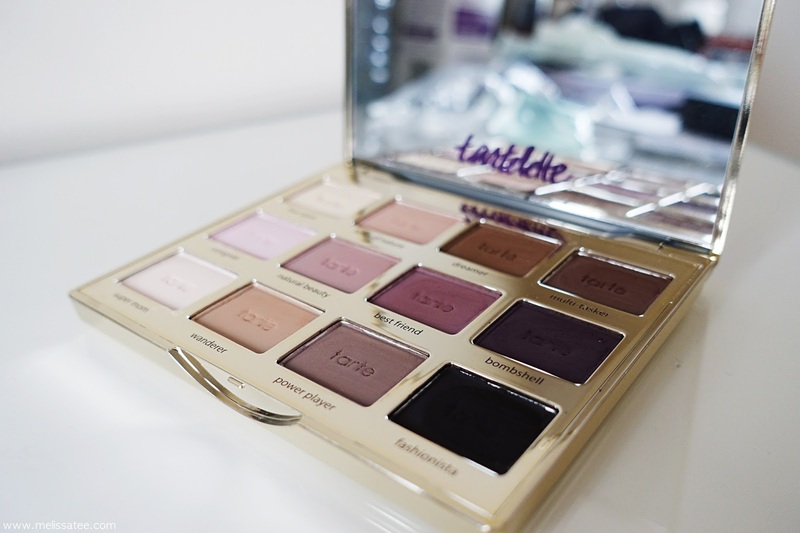 Will you be picking up this eyeshadow palette? They are very pigmented so I'm happy about that! 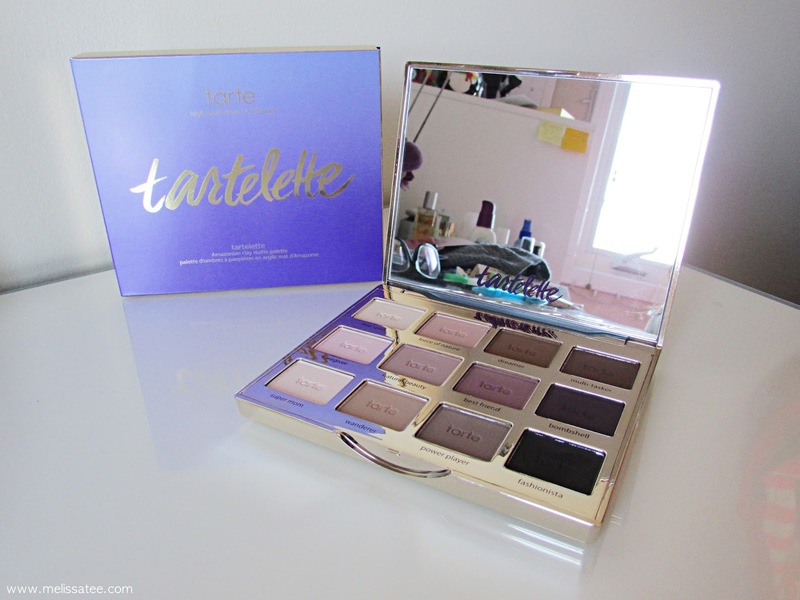 I tried a different Tarte palette (that I will be reviewing soon) and the pigmentation was so disappointing! It was another matte palette too. 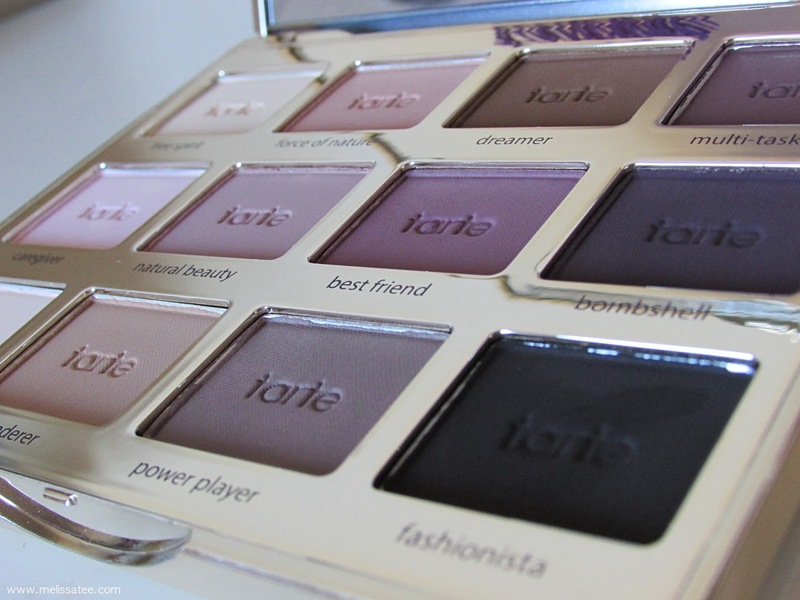 I'm glad they fixed their formula up for this palette. It's awesome.